Pizza lovers know that anytime is a good time for pizza. 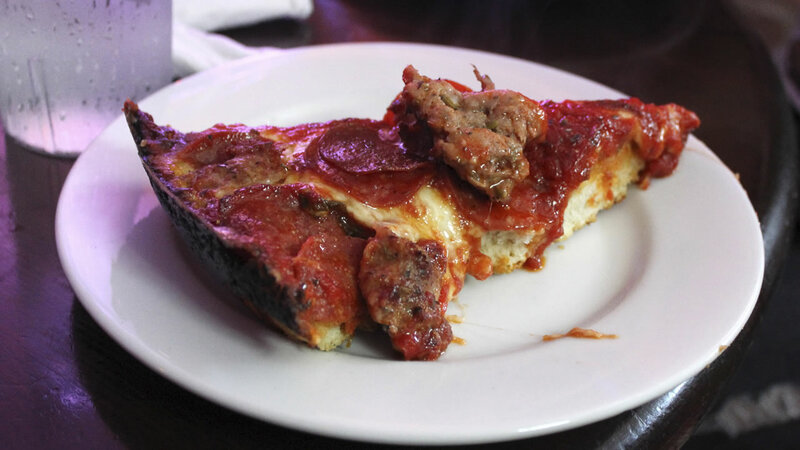 For deep dish lovers though, Tuesday is especially significant because it's National Deep Dish Pizza Day. Fans everywhere are expected to flock to deep dish pizza restaurants to snag a slice of the casserole-type pie. While flatbread-style pizza has been around for centuries, deep dish is a relatively new interpretation of the tasty pies. The first deep dish was served just over 60 years ago, in Chicago.